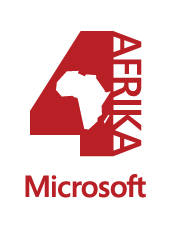 The Interns4Afrika program was launched by Microsoft in 2016 in response to demand from within its partner population. Microsoft has a vested interest in making sure its partners get the support that they deserve. The program empowers local communities by investing in fresh local graduates and local partners, providing real employment opportunities to young Middle East and Africa talent to build a better future for the continent.